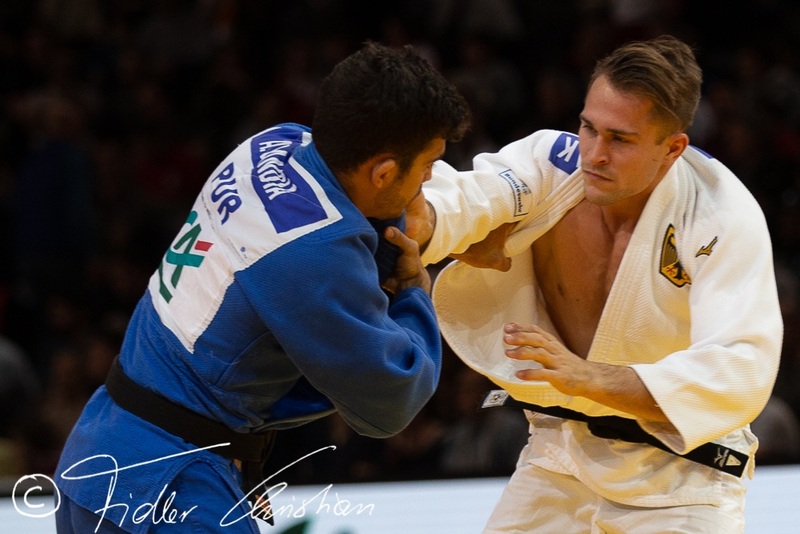 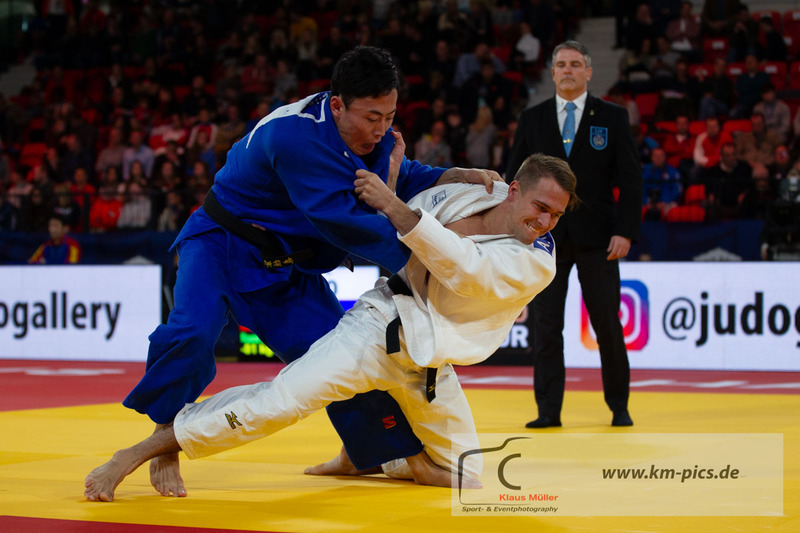 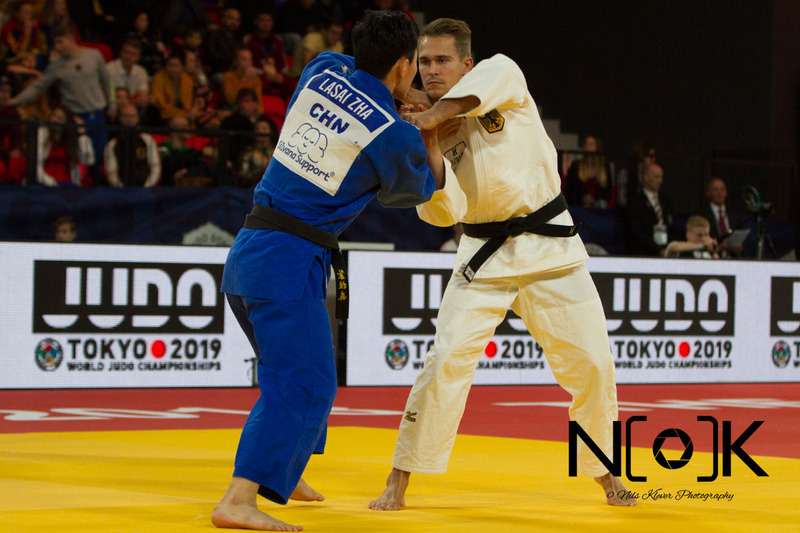 Alexander Wieczerzak surprisingly won the world title U81kg in Budapest in 2017 coming back after a difficult period and added a bronze medal in 2018 in Baku. 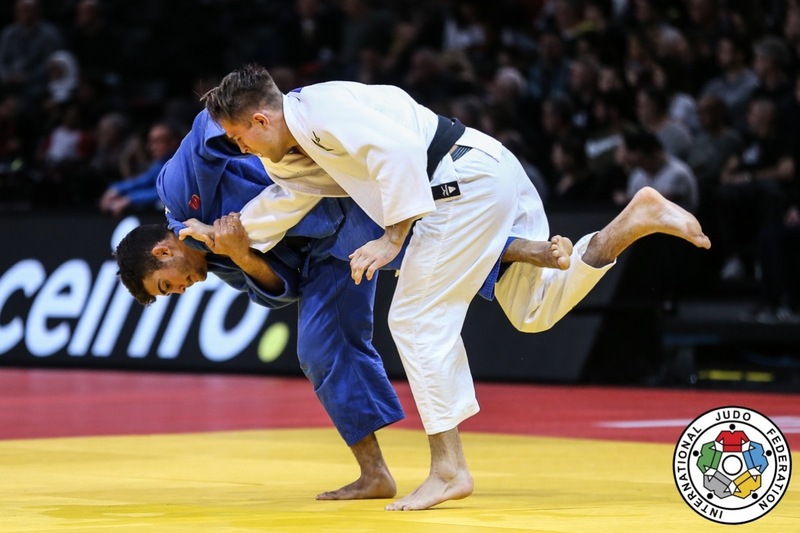 He had won European Games bronze in 2015. 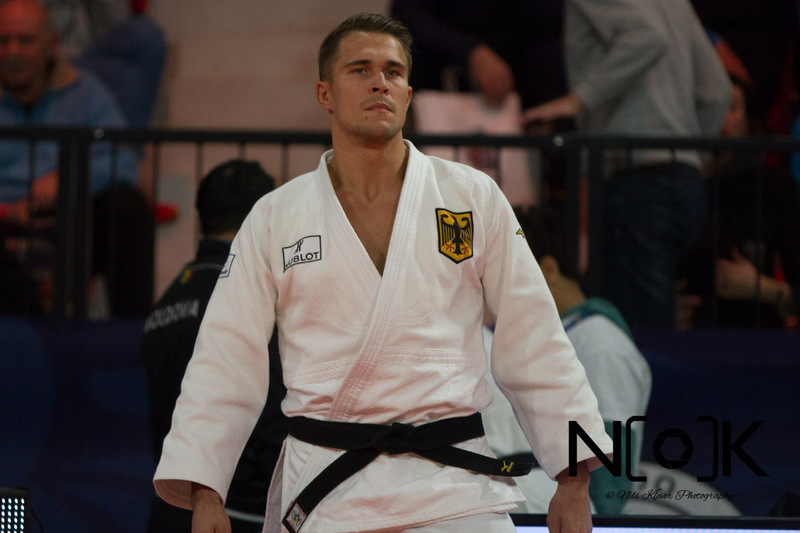 Between 2012-2016 he competed with Sven Maresch for an Olympic place. 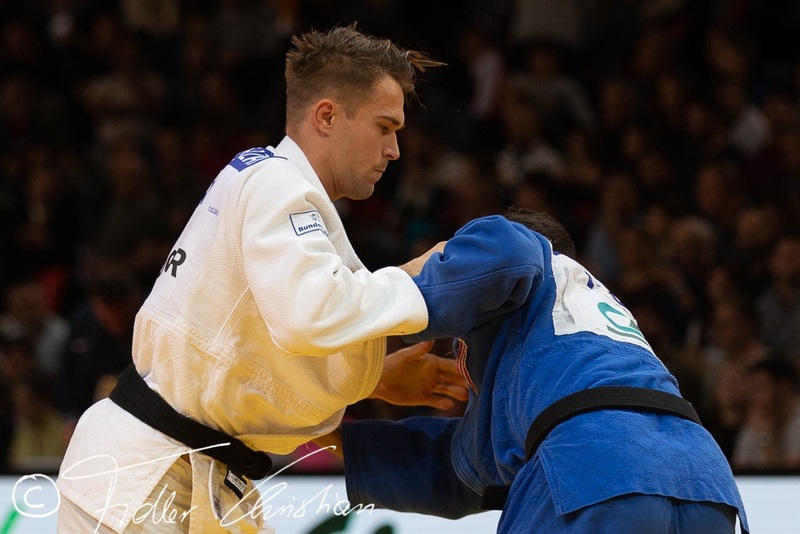 Wieczerzak was World Junior Champion in 2010 in a German final with Hannes Conrad. 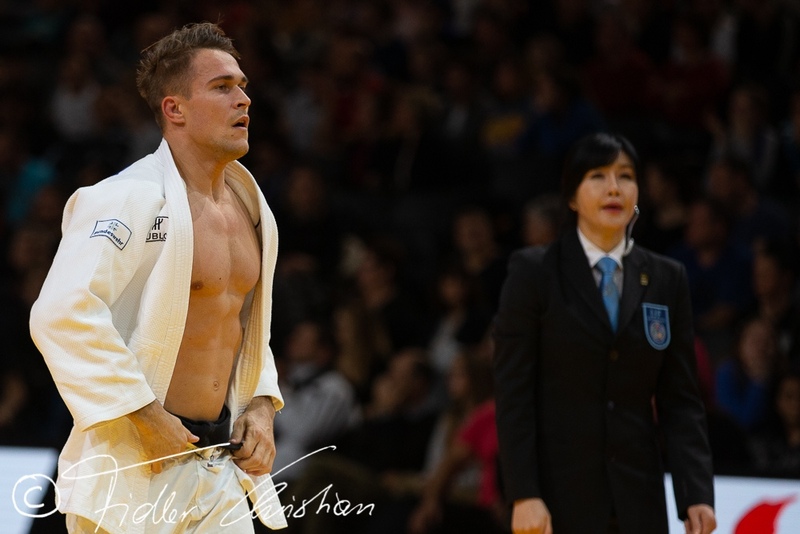 With coach Richard Trautmann he reached his best successes. 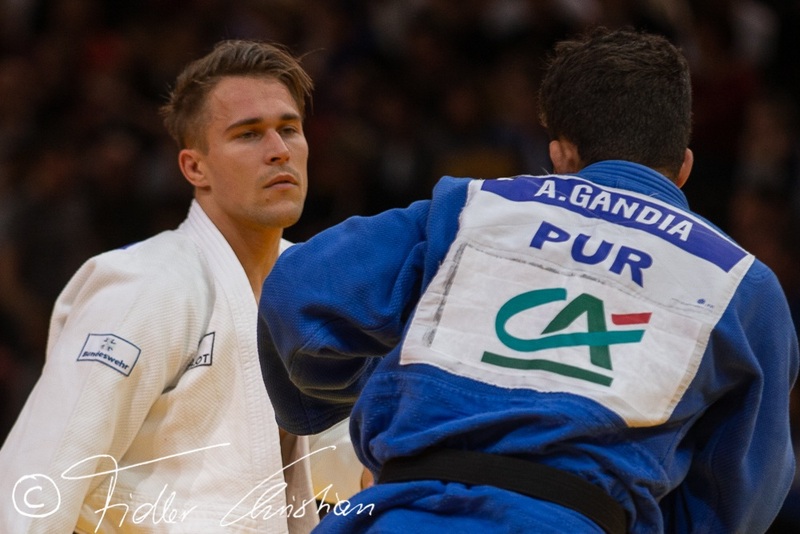 He won his first Grand Prix medal in 2014 in Dusseldorf. 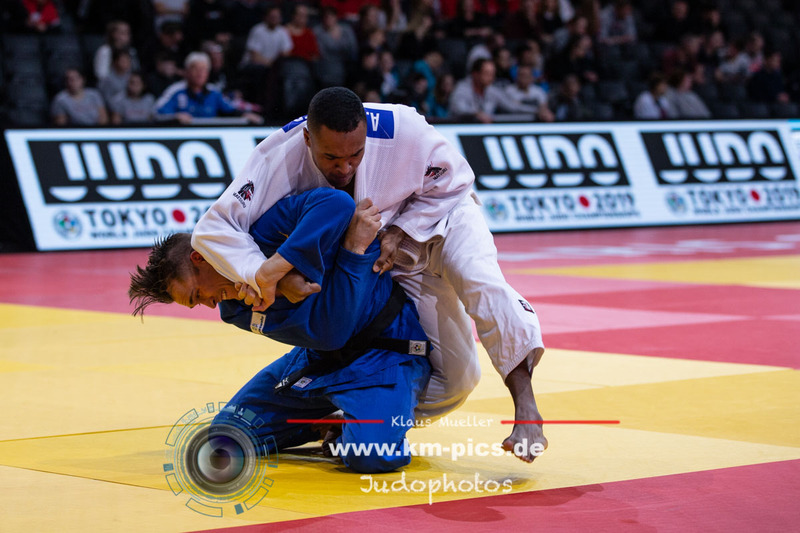 Club: JC Wiesbaden.